Cathy Isom lets us know about the vegetable with a crunchy and peppery zing that will give you a continuous harvest all summer long. That’s coming up on This Land of Ours. 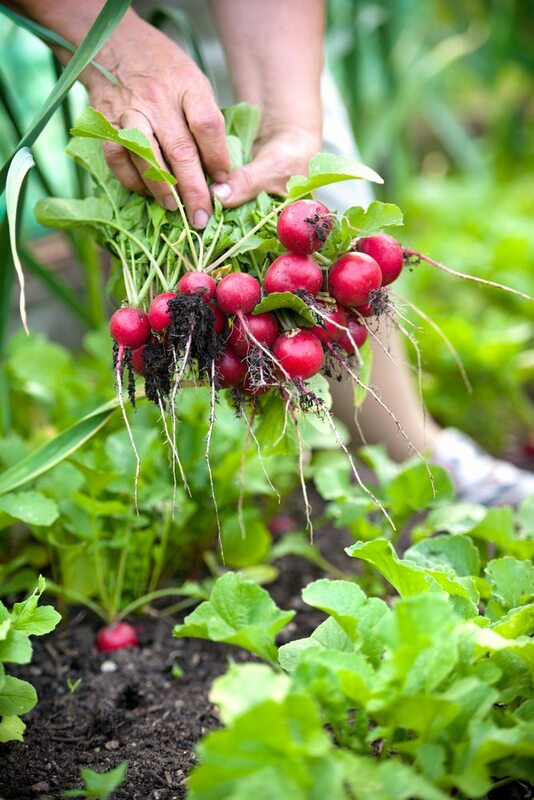 Radishes are the vibrant red vegetable with a crunchy and peppery zing. They require little fuss to grow, and because they’re ready to harvest so quickly you can plant for a continuous harvest that lasts all summer long. There are also many varieties, but the Cherry Belle are highly recommended for growing in your garden. These are the most commonly grown radishes, and the ones you generally see in your local grocery store. They’re a classic for a reason. They’re crispy, flavorful and perfect for adding some zest to your salads. 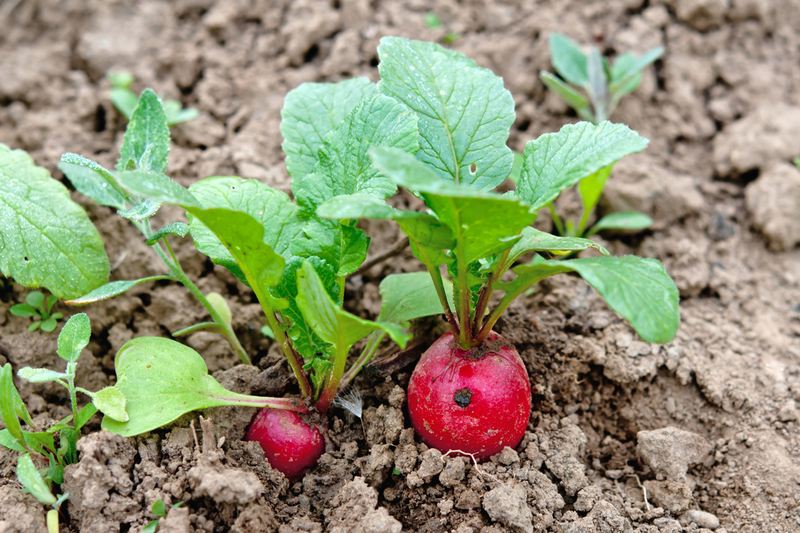 Radishes will grow in many soils and can put up with most temperatures. But if your summers get hot, plant them in early spring or early fall. Plant in a sunny spot in the garden with partial afternoon shade.